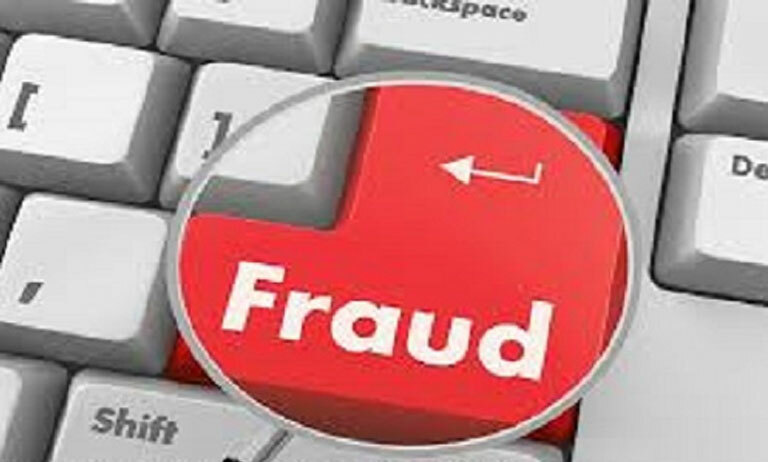 How retail software can reduce frauds? Indian retailers face a huge amount of losses every year due to shoplifting, internal theft, and fraud. Hence, profit margins are affected due to these crimes. The retail software has been successful in changing the course of outcome. Retail billing software systems are able to prevent these losses and quickly address the fraudulent in this omnipotent world. There are various methods, ways, and advantages that come with POS software or billing software for a retail shop. From internal frauds to shoplifting, everything can be controlled if you know what you have and what has been sold. ACCESS DENIAL : POS software systems are equipped with secured passwords and levels of accessibility. So you can choose who should perform which operation on the software to create an honest platform for all the employees. Retail software by PAIT BIZ provides you to create groups of users and levels of integrity. It is unfortunate that many times, the hole is in your own pocket. These software systems quickly identify suspicious employee activities. Hence you can identify and eliminate dishonest employees accordingly, by assigning access levels to your POS users. Almost 40% of frauds occur due to their own employees. Employee reports created by POS software gives you room to conduct audits and prevent thieving by your own staff. INVENTORY IN YOUR HAND : Almost all retail software systems comes handy when it comes to inventory. There are automated inventory trackers, which show you where and how many items have been stored by your shop. These systems focus your inventory by putting a full stop on abusive transactions. Also, they are equipped with return optimization tool, with automatic verification of extreme return from fraud customers as well. After development in retail software, now, you can also get detailed report and analytics (daily, weekly or monthly), which shows the comparison between actual POS and stored items in inventory. Apart from this, you can also analyze what are the trends your customer are following and improvise your selling accordingly. BYE-BYE SHOPLIFTERS : Wireless cloud-based POS systems have been developed and are now accessible and affordable to every small and big retail shop, which allow employees to roam around in the store while billing the items purchased by the customer. This helps in two ways; the shoplifter is opposed by the psychological and physical threat of getting caught by the employee, as well as the true customer can have better services from the store. Hence it helps to increase your sales as well as ceasing the fraud customers. There are other issues that bring in frauds every year in front of retail shop owners. Credit card frauds can be handled by inculcating EMV payment methods, which removes information cloning. Also, NFC or mobile payments are now a trend and can remove frauds. Also, POS apps will make you have a remote acknowledgment and control of your store, so, retail software technology has definitely brought a huge decrement in retail shop frauds. We, P A IT BIZ Solutions, a company based on retail software in Pune are encouraging retailers to know what they actually need and avoid losses. Come, Join us at our venture.